The Elk Nut Is back and full of more great info as always. Paul takes elk calling to a whole new level. Paul was on last August (EP 158 Elk Nut) and I think he absolutely blew people minds with some next level calling tips. This year he is back with even more. We dive into a lot of early season slow play calling setups and walk through case by case the do’s and don’ts of calling bulls. We talk about the common mistakes of callers and why challenging every bull on the mountain is a bad idea. This podcast is jam-packed full of great tips to help you be successful this elk season. Before we get started I need a favor from you guys. We created a hilarious spoof video called Elkaholics. We did the video as a promotion for Wapiti Wednesday but Facebook banned it from promotion so I need your help promoting the crap out of it to get around the politicly correct Facebook people. Go Check it out give and give it a share. 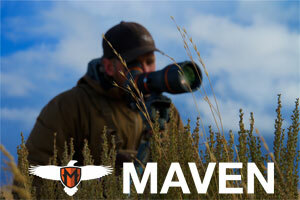 Today’s Podcast brought to you by Elk 101’s University of Elk Hunting. The University of Elk Hunting is the most in-depth course on elk hunting you can find and it is all online. 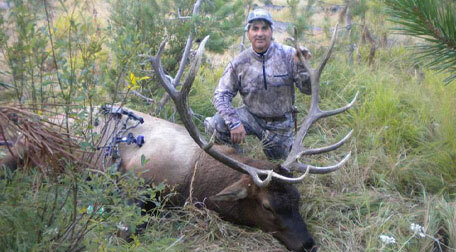 Corey Jacobsen, 10-time world champion elk caller, has put together the most in-depth, organized, breakdown of how to be a successful elk hunter. In addition to getting full access for an entire year you also get the UEH app so you can have all of the course knowledge at the palm of your hand. It’s like having hundreds and hundreds of podcast all organized and structured in one spot so you can refer back to and study up on. I highly recommend you invest in your knowledge and skills. it will pay off 10 fold in the long run. Sign up today and use code TRO30 to save 30% off your membership. What’s up girls and boys! 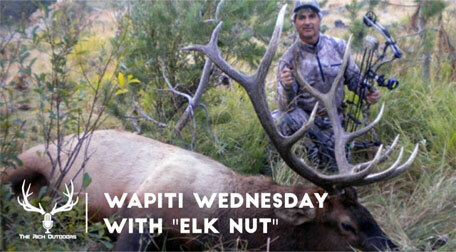 You know what time it is, it is Wapiti Wednesday time! Which also means that elk season is fast approaching, or at least we can officially start counting down the days. What better way to get Wapiti Wednesday kicked off for 2018 than to have on a couple of true elkoholics. In this episode of Wapiti Wednesday, I am joined by good friends Andrew Whitney and Pete Muennich. Both of them are Montana transplants that didn’t find out they were obsessed with elk hunting until they got to Montana. We start the episode off with their laughable attempts and chasing bulls in the early years. We talk about the highs and lows as well as they’re an impressive learning curve and some of the tactics they developed along the way. Pete and Andrew have really grown in the last decade and were fortunate enough to have a banner year in 2017 harvest bulls each as well as helping buddies punch their tags as well. Rounding out 2017 with 6 point bull a week during the season. This episode will leave you begging for September to get here faster. If you thought you weren’t really having withdrawals yet just wait until you give this podcast a listen. 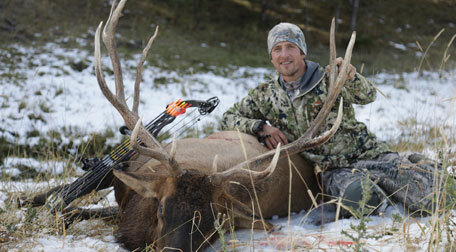 If you call yourself an elk hunter, this will get you fired up. 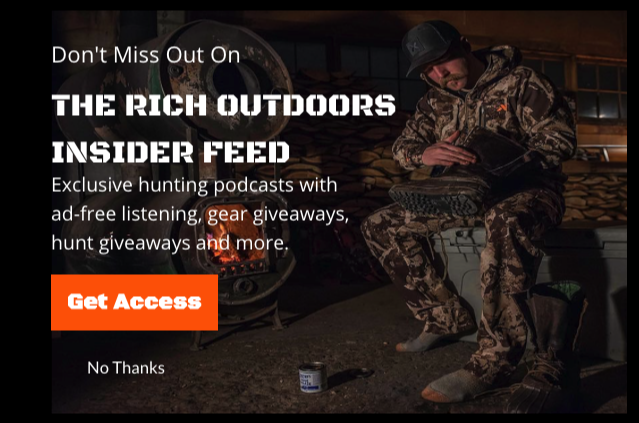 Tune in every Wednesday morning from now through October for the best Elk hunting stories, Tactics, and more on The Rich Outdoors Wapiti Wednesday. 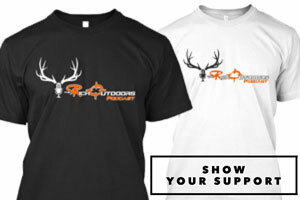 If you enjoy Wapiti Wednesday be sure to give it a share and a review on iTunes. Thank you so much for tuning in every week! This episode brought to you by Phelps Game Calls. If you fancy yourself an elk hunter and don’t have some Phelps amp diaphragms in your bag of tools, you are not doing it right. Take it from me I have tested nearly every, if not every diaphragm on the market past and present and these things are hands down far and away the best there is. Phelps Game Calls are consistent which is one thing I drive me nuts about other calls. Jason Phelps the owner is an amazing elk caller for one, but more importantly he a brilliant engineer, and obsessive about quality, which makes his calls consistent and super high quality. If you haven’t been able to use a diaphragm call before, first off you need to learn, and second buy yourself a few amp frames to learn on these are far and away the easiest calls to learn on. I don’t care what anyone says being able to call will make you a better hunter. doesn’t mean you gotta call all the time, but having the ability can mean the difference in a week-long hiking trip and eating Elk steaks all winter. I prefer the ladder. Phelps Game Calls are finally in stock again, but you better order fast because last year they sold out of a lot of reeds before the season. Get free shipping on your order with the code TRO. Go get you a pile of reeds and start practicing now! This Episode brought to you by Backcountry Fuel Box. I know what a lot of you are thinking. I’m not really a subscription box kind of person, but hear me out. This is the one subscription box you need. Backcountry Fuel Box is a monthly box of backcountry meals, snacks, bars, and all kinds of food for your next adventure. This box will introduce you to so many cool brands that you may have never heard of before, Brands Like Protein Puck, which are delicious by the way, Fbomb nut butter, Bgood Bars, Rugged Meat sticks, Greenbelly Meals, and so many more. Each month is different, new products for you to test out and try. You can also just stock up and save each months box of goodies for your upcoming hunting season. Either way the Backcountry Fuel Box is the best way to test out, stock up, and save money on the products you need anyway without having to order each one or even pay shipping. Head over to backcountryfuelbox.com and get signed up today. Use the TRO code to save 10% of your subscription. Hey everyone, welcome to Wapiti Wednesday, Elk season is finally here, this weekend is opening weekend here in Oregon and I’m pumped to get out there. Also am super pumped to share this episode with you. This two-hour conversation is pure gold. 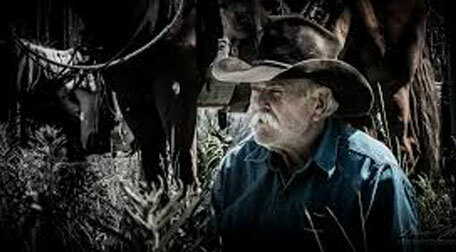 Paul Medel, aka Elk Nut, understands elk behavior better than pretty much anyone I have ever talked with. At least in my opinion but who knows maybe we are both just Elk Nuts. This episode is chalked full of tips and advice on how to hunt bulls in just about every circumstance you can imagine. Make sure you take notes, and you may need to even listen to this one again. This episode is one of the best podcast we have done on elk calling and I highly recommend it. Also be sure to check out the new Elk Nut app. We do not receive a single dollar from the app but I think it is well worth getting, and so much of what we cover is in the app as well.